We all love black coffee, and many of us even love coffee with various sweeteners and creamers. But have you ever tried to expand your horizons by adding other flavors and spices? 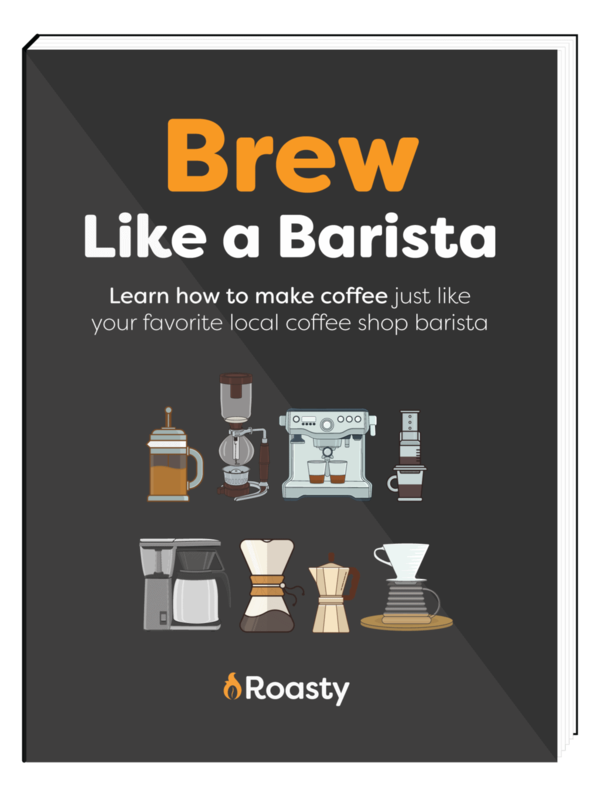 Today let’s examine 10 ways to add extra flavor to your coffee so you can discover even more interesting and exotic coffee combinations that will delight your taste buds and keep you coming back for more. I have no doubt that after reading this list, you will be heading home to give at least one or more of these a try. If you love the creamy taste that coffee creams and sugar add to your coffee, but aren’t a fan of those added calories, then this is the easiest way to get the best of both worlds. Remember, though, a little goes a long way. Add one bean to your coffee grounds during the brewing process for best results. Remember, the longer the bean is mixed with the grounds the stronger the vanilla flavor will be. If you don’t have beans handy, just add two or three drops to your pot or even one small drop to your cup. 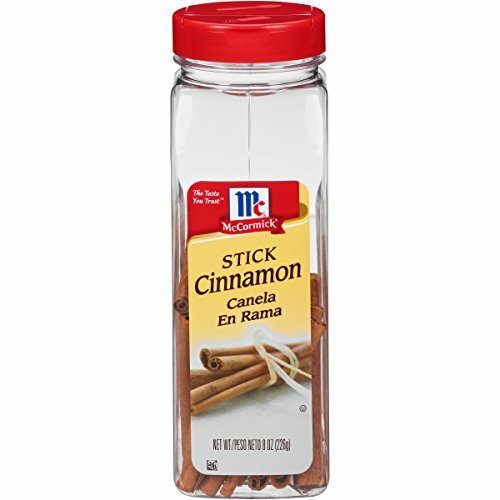 Cinnamon is one of the easiest ways to really spice up that cup of joe in the mornings. This spice actually comes from the bark of an evergreen tree known as the Cinnamomum tree. This spice also has one of the highest antioxidant contents of any spice on this planet, and it has even been shown to boost your immune system. Did I mention it also tastes great! This spice is commonly used in the Middle East with coffee, but is lesser known in the west. 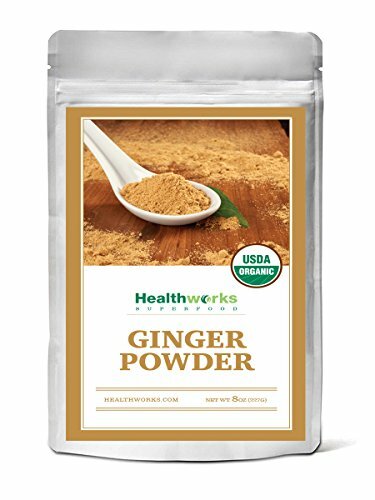 This spice has a flavor that is exotic and similar to ginger, so it will really give you a unique coffee taste when used properly. It also has many health benefits. Cardamom is loaded with fiber and other essential minerals and has been shown to improve your circulation. To use it, just sprinkle a pinch or two into a freshly brewed cup of coffee or add a few whole cardamom seeds to your beans before you grind them for brewing. 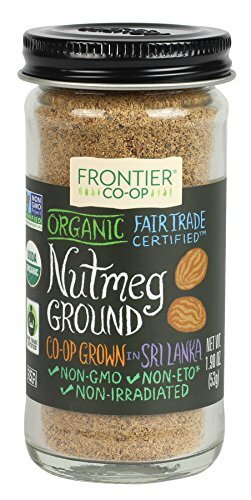 If you prefer a hint of earthiness to your morning brew, then you may want to consider nutmeg. Overall, the taste is slightly sweet which will delight your earthy taste buds. However, it does far more in the smell arena, giving your coffee a slightly sweet smell that is truly unique and one that should be enjoyed by all. Why didn’t I just say chocolate? That’s because chocolate is something different. 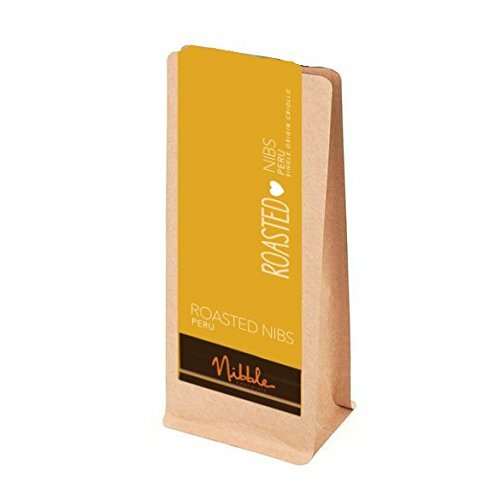 Cocoa Nibs are what chocolate is before you process it into those delicious candy bars that all of us love. However, their texture is quite different. They taste much like dark chocolate, but with a nuttier and slightly chewier texture. Of course, in my opinion, they truly shine in a good cup of coffee. Add about ½ of a teaspoon for every two cups of coffee into your coffee grinder along with your beans, and you will extract a cocoa goodness in your coffee that any chocolate lover will crave. I mentioned ginger earlier, as cardamom is very similar. Still, if you don’t want to try to find cardamom, then you could always give ginger a try. If you love gingerbread, then you will love it in your coffee. This is even a great treat to transform your coffee into a unique, seasonal drink. 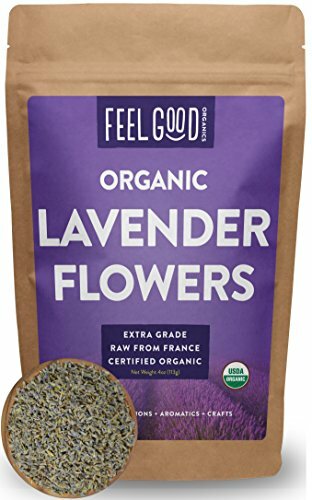 Another great spice to give your coffee a more springtime seasonal twist, adding lavender to your coffee can transform it and give it a very floral taste. This spice tends to lend itself better to bright, citrus brews instead of the stronger, darker coffees. Now this one may not be for everyone. Do you like liquorice? If so, then this may just be perfect for you. 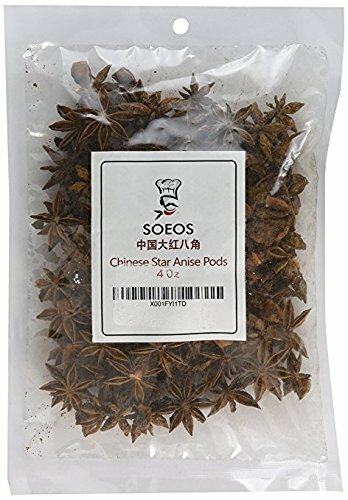 When blended with high quality beans, the flavor that star anise adds to your coffee is truly unique. Just don’t overdo it. A half a pod is more than enough for a single cup of coffee. If you add too much, the liquorice-like flavor will overpower your coffee no matter how strong you like your morning cup of joe. Another common household spice, this one seems tailored made for coffee. A flavor combo that reaches back decades, adding cloves to your coffee gives it a very musky, classic, leather couch vibe. If you buy the spice whole (which you should for the sake of freshness), you can just use your handy coffee grinder before putting it into your grounds. Nothing screams ‘tis the season more than peppermint coffee. But you don’t have to go to your local coffee shop in order to enjoy this tasty holiday treat. 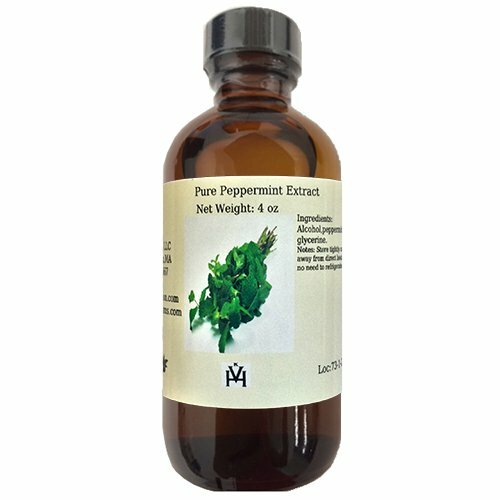 Peppermint is an herb that has been crossed with spearmint and water mint, and is a favorite flavor of many in the world. But for your coffee, you will be using peppermint oil extract. 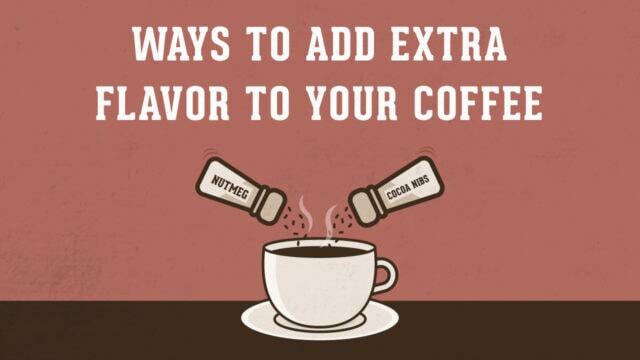 These are only ten of our favorite ways to add extra flavor to coffee, but the list could go on and on. I encourage you to experiment with different spices and test your results to see what kind of spices you enjoy adding to your coffee. At the end of the day I think you will find it to be both fun and rewarding to try new things with your coffee and expand your coffee taste horizons. What flavors do you like to add to your coffee? Tell us about them in the comments below as we would love to hear what spices you use in your coffee to really add extra flavor and even more enjoyment out of your morning cup of coffee.